looking for a wheel set in this size. Who has a set they'd consider letting go? 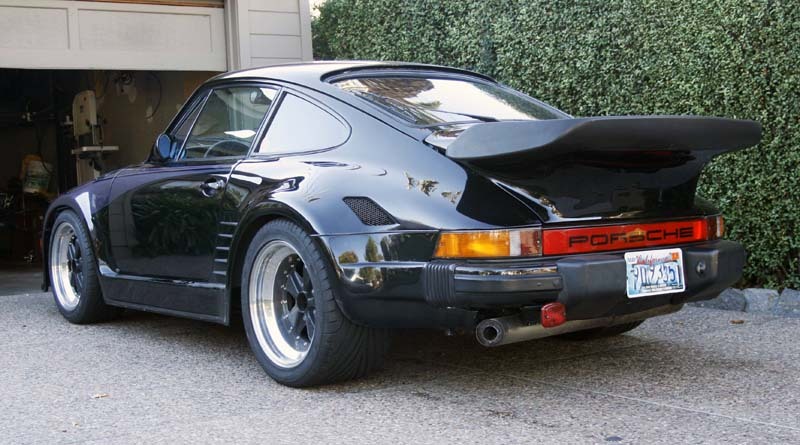 To fit 77 911s with wide body. I have some replica Cup 1s that are pretty nice. Made in Japan, decent enough. Tires are located in MD. PM if interested. With almost new Kumho's. without looking tires are 235 x 17 fronts and 285 X 17 rears. flawless, Took off my 85 930 after around 1K miles about a year ago. 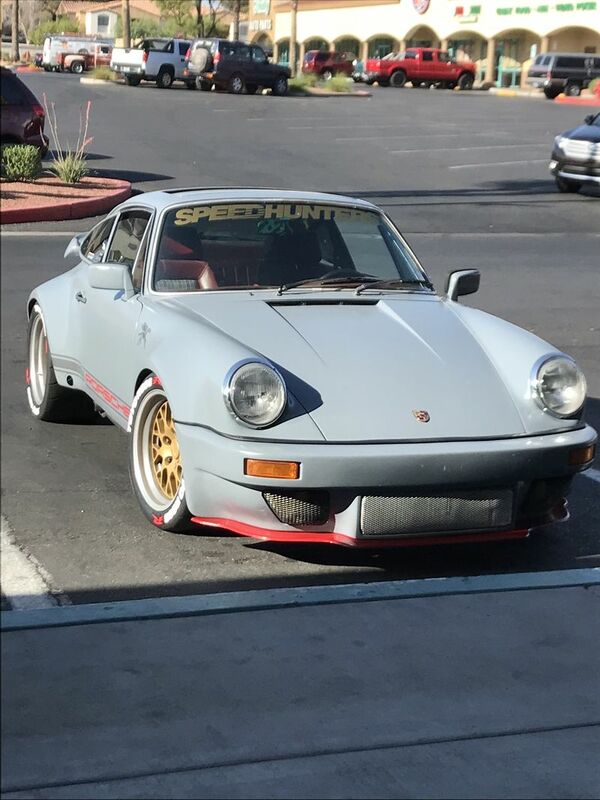 They used stock 930 spacers. Anthony @ Voitureltd Bayside WI. Last edited by voitureltd; 09-07-2018 at 09:34 AM.. They need to be good looking and perhaps even multi piece. Replacing these. Maybe it’ll be impossible. I like these but am looking for a unicorn I guess. I think your rims look awesome... this is 10"/12" with 245/315... 3 piece fuchs. Those are nice, they’re 17”? Last edited by philip j; 09-07-2018 at 11:11 AM.. Here's an old shot with the 3 pc. 9&11 x 17's. 245/35/17 fronts and 315/35/17 rears. There's a set of 10&11 x 16 3 pc Fuchs in the for sale section. Lindsey P3 wheels could swap out the barrels to 17"'s. The 3 pc Fuchs/BBS wheels are pretty scarce. Who cut and drilled your centres ? I have some 16x6 fuchs I'm looking to have converted. Thanks and sorry for the off topic. I’m looking for the same 17x9/11. 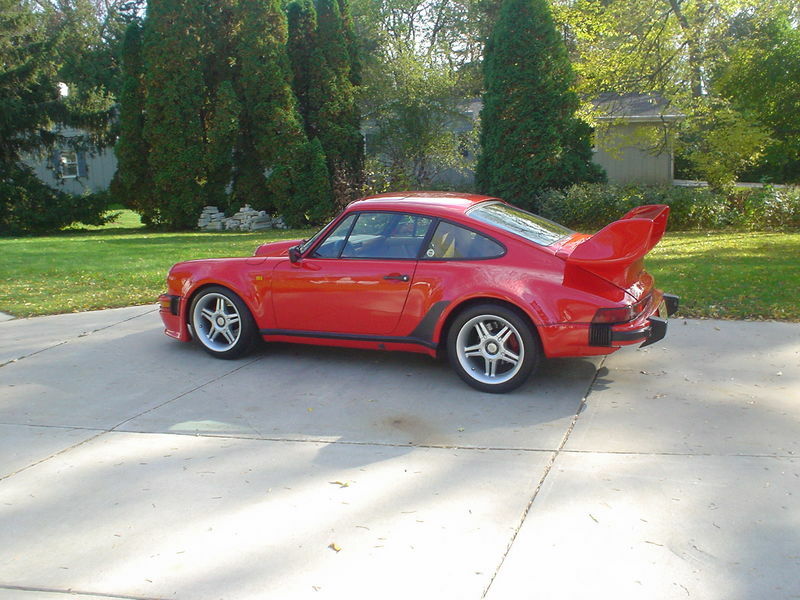 I would have already bought these but $7500 is just not in my budget for wheels and the seller is very firm on his price. What Ronal's do you have. I'm looking for 8's & 9's. They cost over $8k, the wait is 6 months, and look at them! ∆∆∆ Wow. I bought those same wheels for, well, a lot lot lot less than that when they first came out. 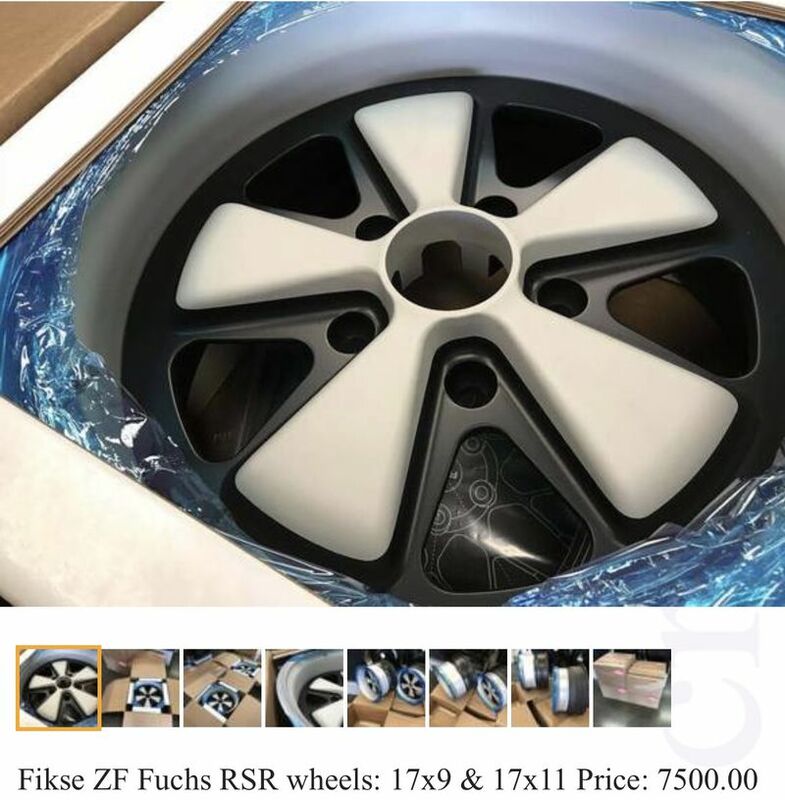 Could not imagine spending $7500 for a set of wheels. That's what happens when Singer chooses you to build their wheels. Ed Pink engines, Extreme heads, KW suspension all cost more now too. Rip off. For $7500 I could build two sets of genuine forged Fuchs machined for brand new BBS Motorsport 20 hole halves and finished in a RSR finish.